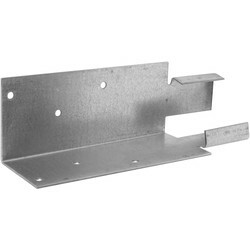 Set up metal fencing, wood fencing and concrete fencing with a range of fencing supplies from Toolstation. 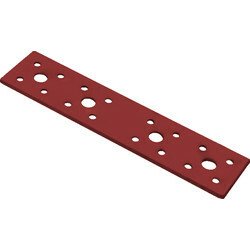 Start with a post hole digger which removes soil quicker than a spade and produces deep, vertical side holes that require less concrete than usual. 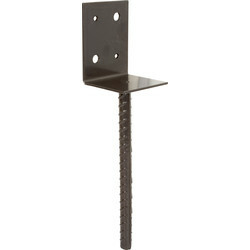 Or you could opt for a post hole auger drill for creating 5” post holes with a screw that makes it easier to start the hole. 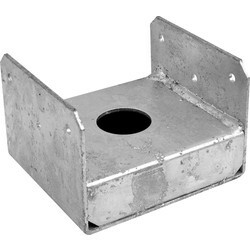 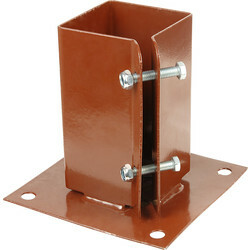 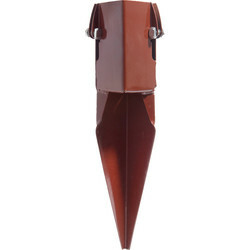 We have a variety of bolt down post shoes including cats in post shoe, easy grip post shoe and bolt down post shoe. 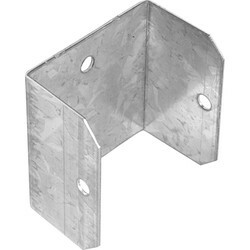 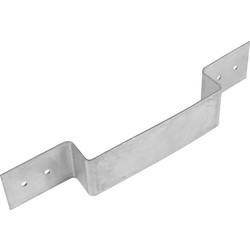 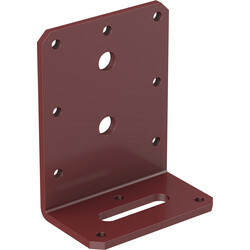 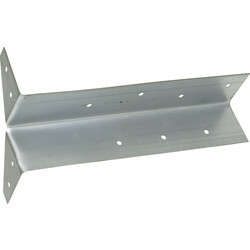 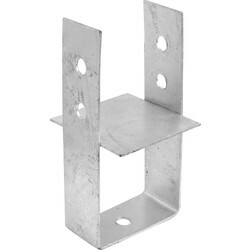 Add a post base or post anchor for sturdier instalments, use the post base to secure a 100mm post or a base anchor bracket to secure timber sleepers, pergolas, carports and porches. 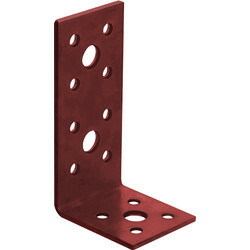 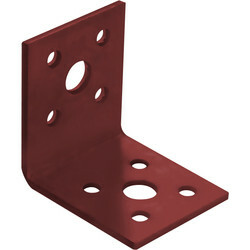 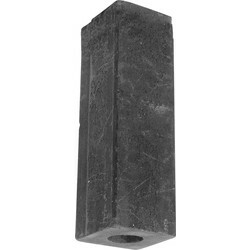 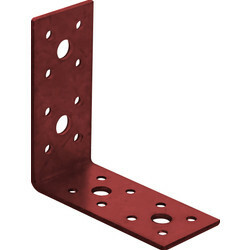 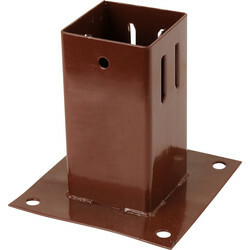 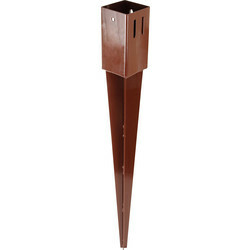 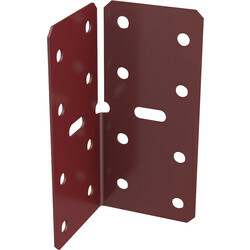 Drive posts deep in the ground with a post driver or extend timber posts with a welded box section post extender. 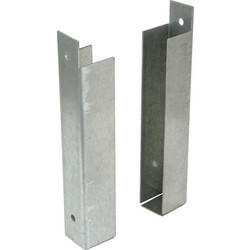 If a post rots or breaks, utilise a drive-in repair spike with dual corrosion protection at ground level.